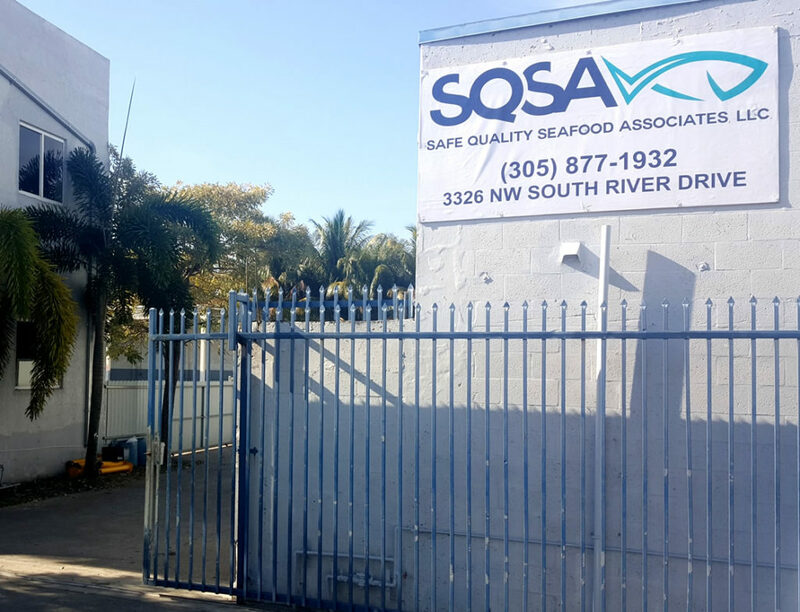 When it comes to assuring quality and safety, SQSA is the seafood industry’s most reliable provider of compliance and quality assurance services. We have established a strong relationship with the seafood industry which allows us to streamline logistics of having products inspected. We are located at 3326 NW South River Drive, Miami Florida 33142. Our central location is minutes away from Miami International Airport (MIA), and popular cold storage facilities in Doral and Medley. For this reason, US seafood importers, distributors, and retailers have become vigilant in their efforts to verify foreign suppliers. When a supplier is listed on the FDA Import Alert “Red List” It serves as a warning to all parties that the supplier has problems complying with US laws and may potentially be selling violative products. The Red List informs FDA field staff, and the public, that products covered by the alert may be subject to Detention Without Physical Examination (DWPE). We specialize in writing corrective action plans and petitioning the FDA to remove your company from the IA Red List. Please contact info@seafoodcertification.com for a free estimate.